The Ram ProMaster is a commercial van or chassis van. It is designed for a range of uses, from delivery duty to cargo hauling and other special uses. 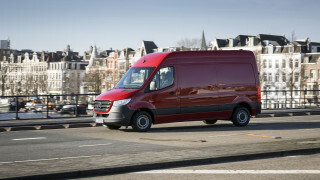 It's assembled in Saltillo, Mexico, and meant to be a lower-cost alternative to the previous Dodge Sprinter and other commercial vans on the market. Like other Ram vans, it's intended to run forever, with lower running costs for business owners than pickups or similar commercial vehicles. 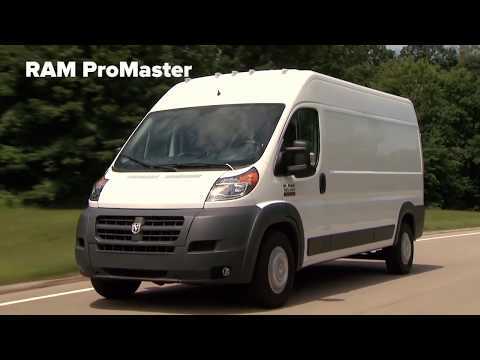 The ProMaster competes both with traditional body-on-frame vans like the Chevrolet Express and GMC Savana, as well as the new Ford Transit, the Nissan NV and the Mercedes-Benz Sprinter. 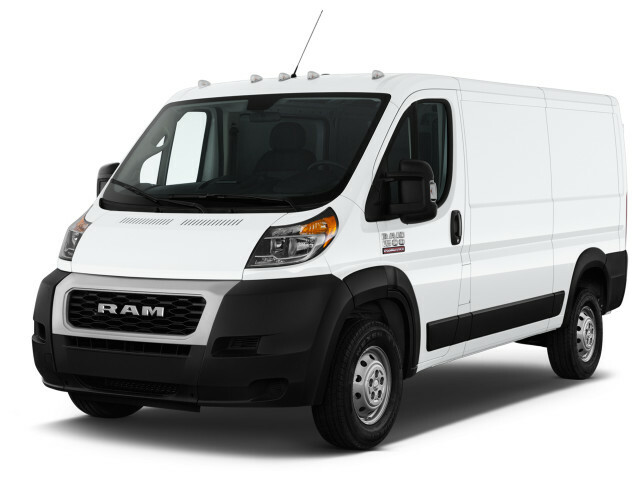 For 2019, Ram added an updated face to the van's awkward shape. 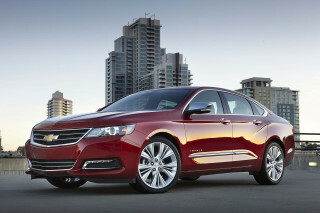 It also pared the lineup of available engines down to just one: a gas-powered 3.6-liter V-6. 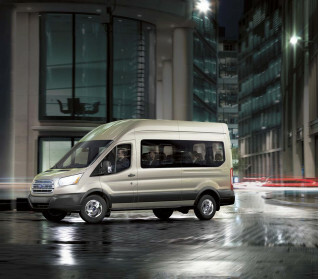 According to Ram, the ProMaster’s front-wheel-drive layout affords more flexibility in configurations, allowing a lower load floor and a best-in-class step-in height and standard ceiling height—and the potential to be "up-fitted" inside for the task, whether that might be contracting, plumbing, or special delivery purposes. 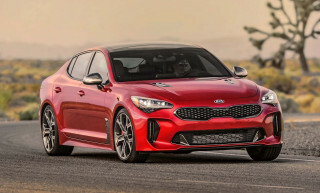 The 280-horsepower, 3.6-liter V-6 is the especially smooth, refined pick, and it’s mated to a 6-speed automatic transmission. A 3.0-liter EcoDiesel turbocharged inline-4, that made 174 hp and 295 lb-ft was initially offered, but discontinued for the 2019 model year. The Ram ProMaster has an exceptionally tall cargo area—up to 70 inches—with the door opening just as tall, for easy loading, and Ram says that the ProMaster’s step-in height, and the width between the wheel wells, is the best in this class. There are a dozen tie-downs on the floor as well as five on the floor, and the clamshell rear cargo door arrangement can open 260 degrees. Two different roof heights (91 or 101 inches) plus what Ram terms the most vertically oriented side walls among cargo vans—altogether add to that high level of configurability. The ProMaster is offered in more than a dozen different configurations, with light-duty 1500 models and heavy-duty 2500 and 3500 modes. Across these, the set of safety features includes trailer sway control (with electronic stability control). There’s also an available rear backup camera and ParkSense rear park assist. 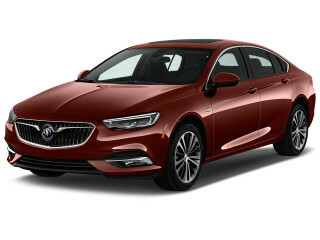 Features are geared toward these vehicles’ commercial use, but a Bluetooth hands-free calling interface is included and both a navigation system is five-inch touch screen and dedicated data connection are available. Updates for 2018 were limited to a standard rearview mirror and a few minor trim changes.